Dean Wareham has just posted a lengthy, photo-packed blog post about the recent tour of Europe. Head over to deanandbritta.com to read about Europe, lollipops, giant bulls and Mark E Smith. 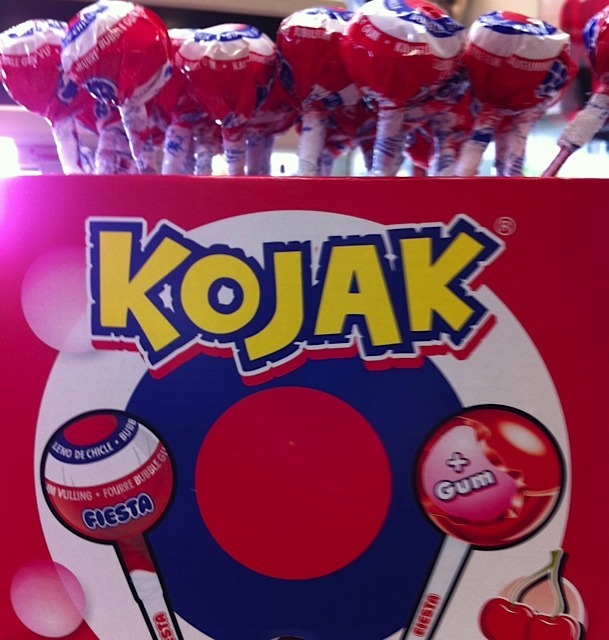 As I get older I find I have to explain to some younger fans (and even to my own bandmates) who Kojak was, due to the line “watching Kojak on my own” in “When Will You Come Home.” So imagine my delight at finding these lollipops at a gas station in Spain.